Haha when will we record some more??? Here it is ladies and gents! Episode 1 of season 3!!! 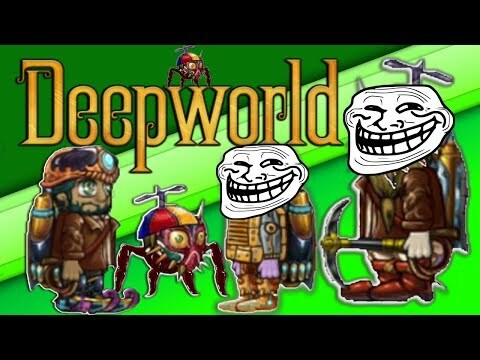 Livestreaming Some Deepworld in 10 Minutes! Come Watch As We 100% Explore A XL Temperate World!!! If you guys haven't seen yet our second episode of season 3 is now out! We went adventuring to Arbys for some sweet Meaty Mountains! They were DELICIOUS! Here is our latest sweet vlog adventure! For such a small channel, you're really dedicated. I like that. oof it's been awhile. I'm back! Headstrong! Stay tuned for some epic content!